Solano California Highway Patrol (CHP) said that an injury collision took place between a vehicle and a train near Vacaville on Sunday, January 27, 2019. The accident happened in the early morning and took place in an unincorporated area of Solano County to the northeast of Vacaville. The crash left one person with injuries that required treatment at a hospital. The specific nature of the individual’s injuries has not been reported. Police have not identified the injured person and reported that no other people suffered trauma during the crash. CHP says that they are still investigating the accident to find out what factors may have been involved. The collision happened at around 4:33 a.m. at the railroad crossing on Fox Road between Vacaville and Dixon. One person had been driving a Honda Accord on Fox when it was struck by a Union Pacific freight train. The vehicle was left with major damage to its front-end and reports state that it was pushed over 100 feet from the original point of impact. Details about how the crash happened have not been reported. Emergency responders were immediately called to the accident location. Upon arrival, responders found that one person had been inside the Honda. This person reportedly suffered significant injuries and was driven by ambulance to the Kaiser Permanente Medical Center on the east end of Vacaville. Both Union Pacific and CHP are investigating possible causes of the accident. CHP has not stated whether or not they suspect any specific crash factors to have been involved. Train/vehicle accidents are not very common, and they can have various causes. Common factors include malfunctioning safety equipment at railroad crossings, lack of proper signage, medical issues, erratic driving and/or conducting, and more. Train accidents can be very dangerous. Because trains are so large, they can easily cause major injuries in a crash. While the U.S. Department of Transportation has been promoting law enforcement efforts and public awareness around the issue of railroad crossing safety, all it takes is one accident to seriously affect someone’s life. In California, there are several laws regarding railroad crossings. In the event of a crash, it is vital that the accident is investigated in order to find out if any of these laws were violated. Not adhering to California Codes can mean that train companies are liable for the accident. 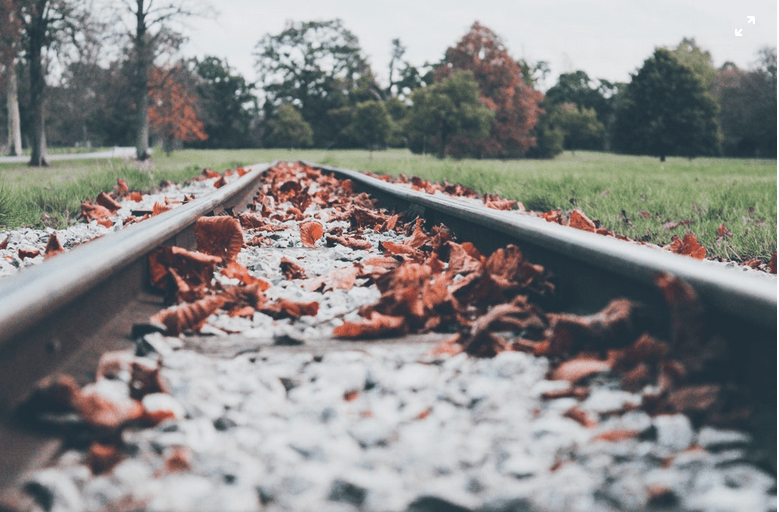 Only a lawyer who has plenty of experience handling train crossing accidents will know how to properly investigate the collision and put together the necessary evidence in order to support your case. I’m Ed Smith, a Vacaville personal injury lawyer. Suffering accident injuries can be life-changing. If you have been hurt during a collision, please contact me using my local number, (707) 564-1900. You can use (800) 404-5400 as well.